April's Little Corner: Between the Lies by Michelle Adams is a Must Read! Between the Lies by Michelle Adams is a Must Read! 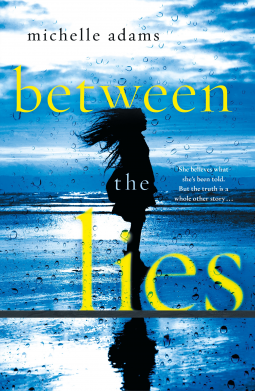 In the vein of Allison Brennan, Michelle Adams's Between the Lies is an addictive psychological thriller with twists that keep the reader guessing until the last page, in which a woman who's lost her memory is back home with a family she doesn't know—who are keeping secrets of their own. The truth is hiding between the lies. What would you do if you woke up and didn't know who you were? Chloe Daniels regains consciousness in a hospital with no memory of how she got there. She doesn't recognise the strangers who call themselves family. She can't even remember her own name. What if your past remained a mystery? As she slowly recovers, her parents and sister begin to share details of her life. The successful career. The seaside home. The near-fatal car crash. But Chloe senses they're keeping dark secrets—and her determination to uncover the truth will have devastating consequences. I requested to read this book because I have been in a reading rut where I am only reading the same type of book and wanted something NOT so romantic. I was not disappointed! This book is filled with suspense, lies, murder, stalking, and a whole lot of other things. Chloe wakes up from a month long coma and has know idea who the people are claiming to be here family. 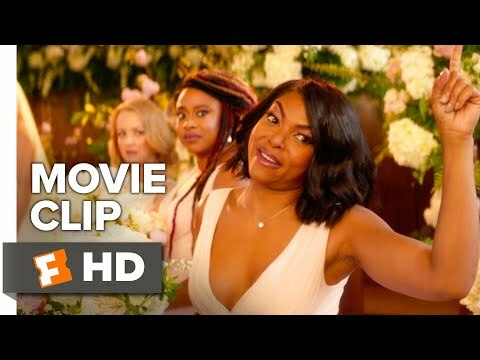 This alone would freak anyone out but then as she begins to heal and have flashes of memories resurfacing, she begins to realize that her family has been lying to her. She finds out that her own life was very complicated and her father who has been helping her try to regain her memories has possibly been removing them and creating false ones with a new type of experimental therapy. The more Chloe learns/remembers about herself the more she starts thinking the car accident that caused the coma may have been intentional. I don't want to go into too much detail and spoil anything for you but you absolutely should pick up a copy of this new release. Just maybe don't be alarmed if you read it before bed like I did and start having weird dreams. This is gonna be 5 stars for me for sure.